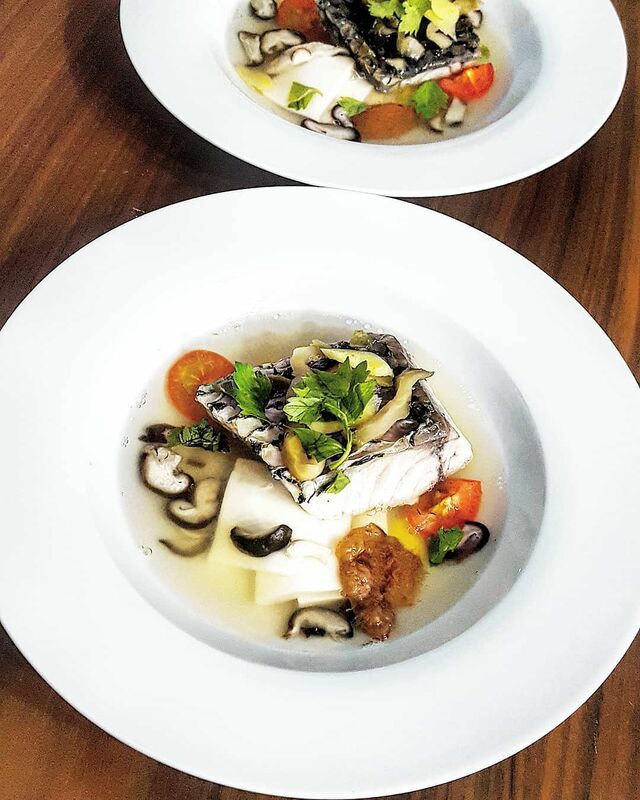 Private dining has become fairly popular in Singapore over the past couple of years and a loyal following has developed mostly via word of mouth and through social media. But the food sells itself too; after all, we’re a food-loving nation and usually can’t wait to try a meal that someone has recommended to us. With a mix of professional and self-taught chefs offering this service, one thing they have in common is a love for cooking and sharing their dishes with others. Some of these private dining venues are so popular that you have to book months in advance so do note that this is not a last-minute dining option. Here’s a rundown of seven places in Singapore you can try private dining. If pasta is your favourite food, this is the place to go. Taking a leaf from Italian culture, where the home kitchen and the dinner table are what binds food and family together, pasta takes centrestage here. After realising it wasn’t easy to find fresh pasta options in Singapore, tax-consultant-turned-chef Lee Yum Hwa decided to make his own, which led to a fascination with the craft. 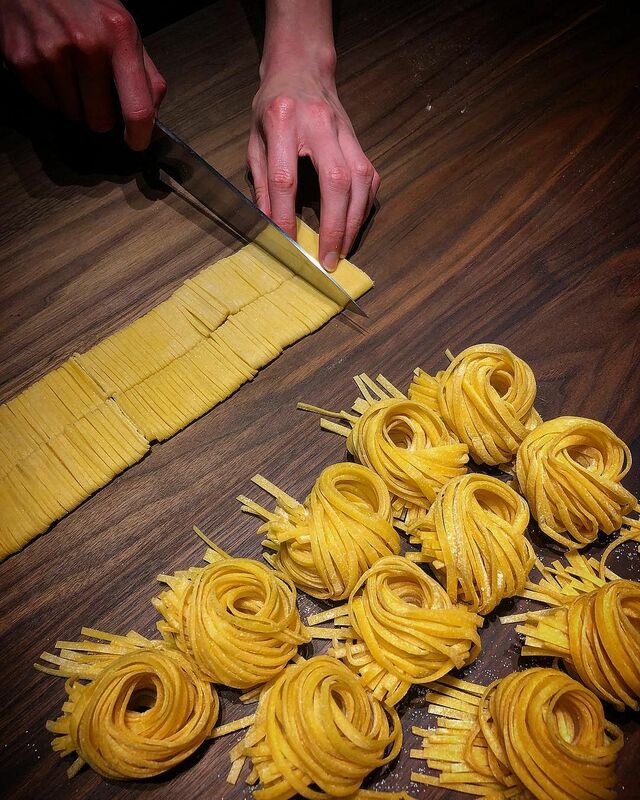 Simplicity is key to the chef, so he uses basic techniques to handmake his own pasta. Whether he is serving ravioli, bi-coloured long fusilli or tortelli, you’re guaranteed textures and flavours that are only present from something freshly-made. There are two set menus to choose from ($70 nett and $90 nett), and you have the option to add more meat dishes, at an additional cost. A minimum party of four is needed, up to a maximum of 8/10 diners. 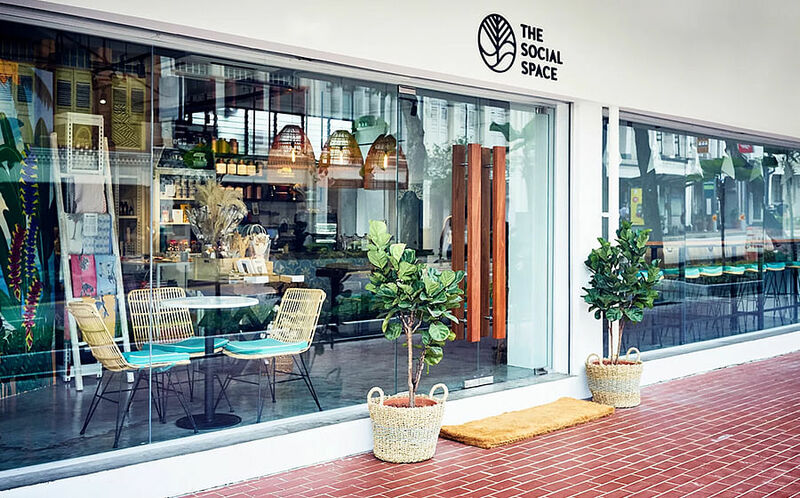 Located in a HDB flat in Choa Chu Kang, this private dining establishment operates on Saturdays only (the chef has a day job) and serves fusion food. Chef Jesper Chia is known for his meticulously plated dishes that look like they belong in a fine-dining restaurant, and past offerings include a chilled capellini with wood ear, sakura ebi, tobiko and truffle sauce and an asparagus clam and potato tart. To pay tribute to his Teochew roots, he is serving traditional Teochew food – with a twist, of course – as a way to celebrate the Lunar New Year. Dishes include pork trotter jelly, steamed barramundi (teochew style), braised duck and orh nee (yam paste) — all part of an eight-course dinner available till 31 August 2019. 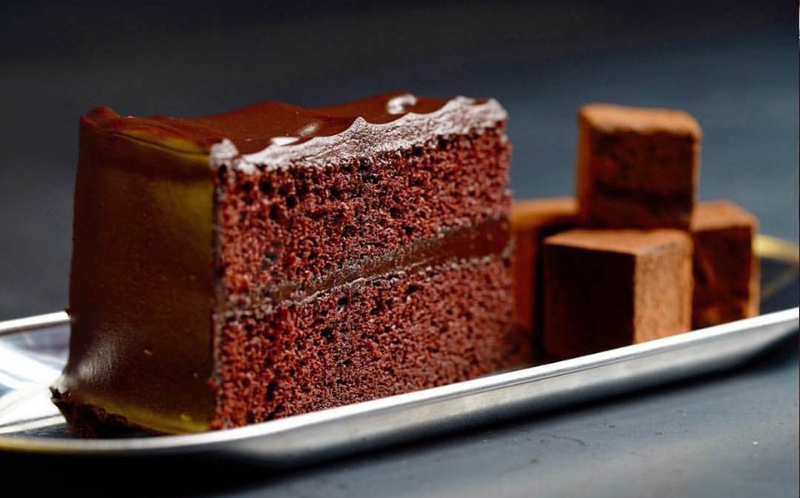 This menu runs concurrently with its regular nine-course classic menu so the choice is yours. It’s very affordable too – both menus are priced at $45 per head. Cultural Medallion recipient Lynnette Seah is best known as a violinist and co-concert master with the Singapore Symphony Orchestra (SSO) but, to her close friends, she’s always been that one friend who loves feeding them delicious gastronomic delights from her kitchen. She expanded on this idea and launched a private dining business in 2014. 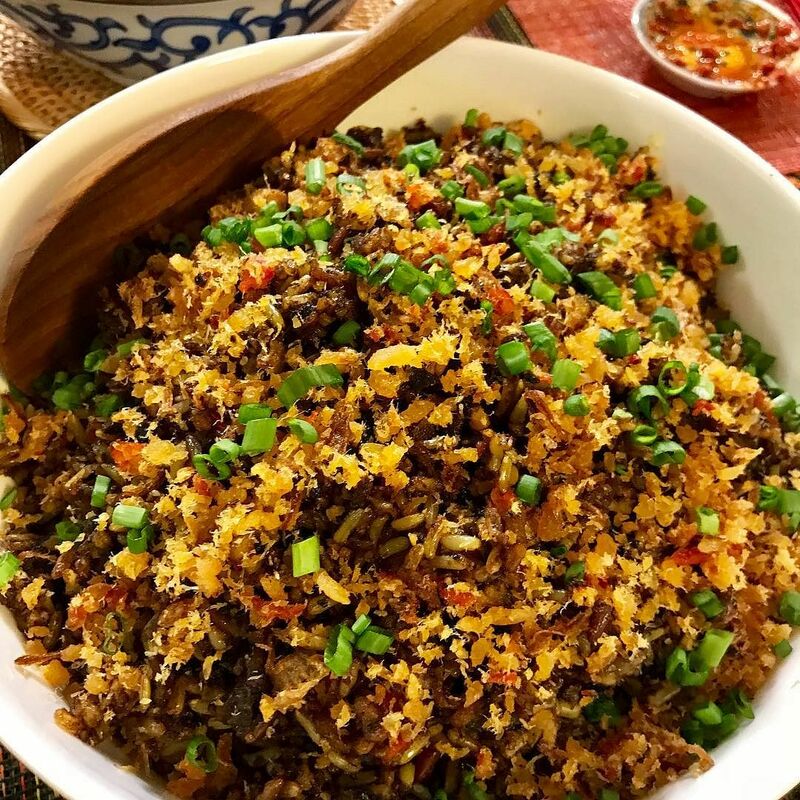 At Lynnette’s Kitchen, you’ll enjoy her specialties such as buah keluak fried rice (her signature dish and original creation), mushroom risotto, beef rendang and a gorgeous tiramisu. According to Lynnette, every dish is cooked from scratch, and she gets fresh ingredients from the Tiong Bahru Market. She covers Peranakan and European cuisines, as well as seafood and dessert dishes so there’s a lot of good food to be had here. A six-course meal costs $100 per person while a seven-course meal costs $120 (minimum seven pax and maximum 16 pax). Bonus: Lynnette has been known to occasionally play the violin for guests after dinner. Annette Tan is a food writer who started Fat Fuku in 2017 because she enjoyed entertaining. She cooks dishes from her Peranakan family’s favourite recipes, with a few Eurasian ones thrown in too. But it’s not as simple as it sounds – she gives them a modern twist, making them truly unique. A meal here ($95 per person) features an ever-changing rotation of about seven dishes that includes winners such as Crispy Mee Siam With Prawn Sambal & Quail Eggs, Curry Devil Pie and Pork Belly Buah Keluak “Biryani”. Her kitchen operates from Tuesday to Friday and a minimum of six, up to a maximum of nine, people are required for a reservation. 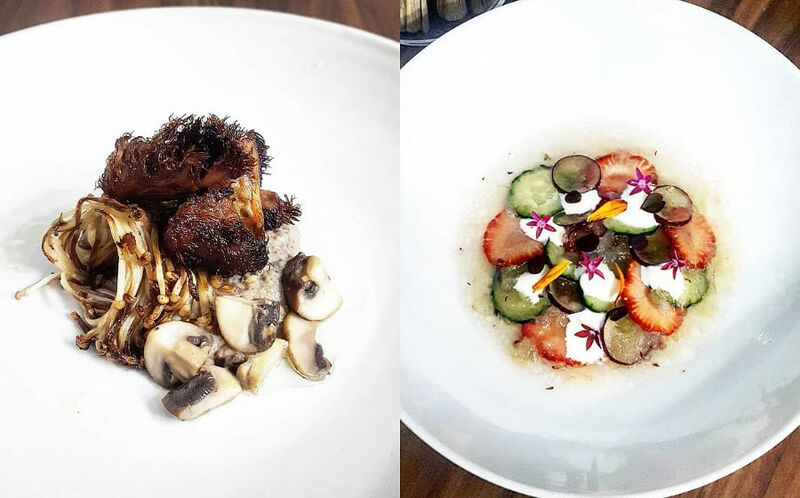 Self-taught chef Shen Tan creates fun menus that showcase the creations that have resulted from her kitchen experiments. 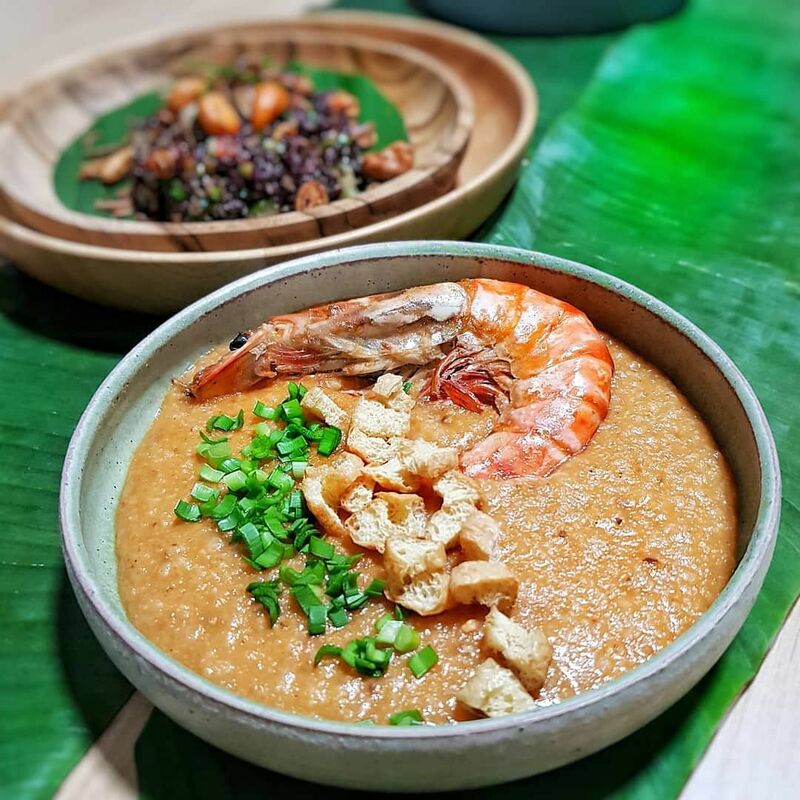 She hosts a supper club series with a range of Singapore-inspired menus, with quirky names such as aPORKalypse, Majulah Singapura Lor!, And Rice To The Occasion. These one-of-a-kind creations mix many of the chef’s culinary influences and many components are ‘ownself make’ (hand made) too. She also hosts cooking classes from time to time, teaching her signature dishes such as twice steamed nasi lemak, no stir beef rendang, and crispy chicken wings. 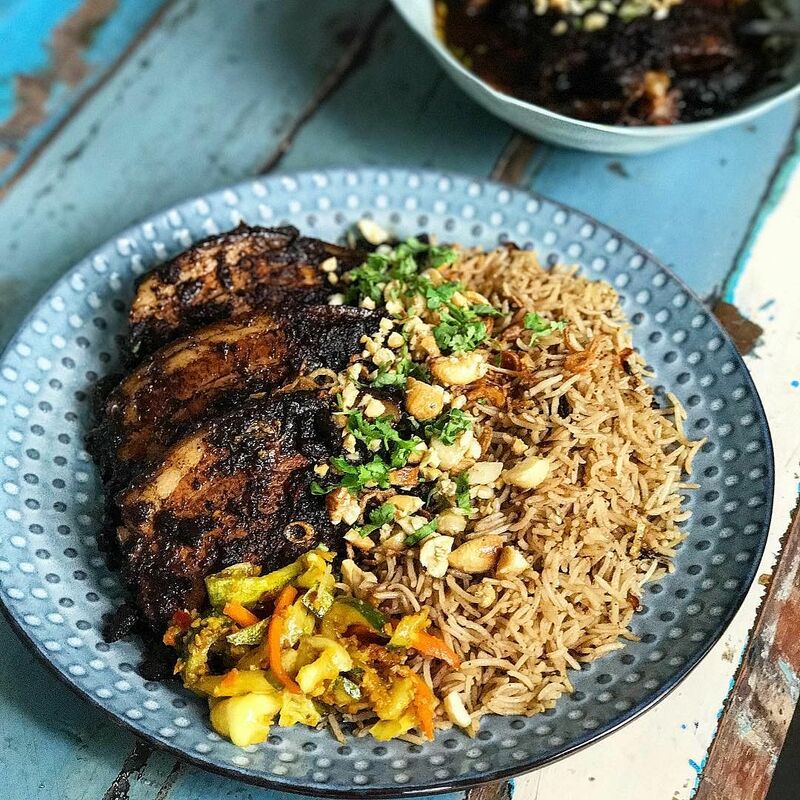 Her supper clubs are held every Saturday; check her website for details on the menu for each week as well as prices (menus start from $99 per pax with a minimum of eight pax, maximum of 12 pax). As the name suggests, Cantonese dishes take centre stage here. The organic vegetable garden on the landed property supplies the greens you’ll eventually eat. There’s one lunch ($60 per person, minimum five, maximum 10 people), three dinner ($80 to $130 per person, minimum six, maximum 10 people) and one vegetarian ($60 per person, minimum six, maximum 10 people) menu to choose from. Chef Sam Wong is a self-taught home cook who also loves fishing and growing various plants on his property. 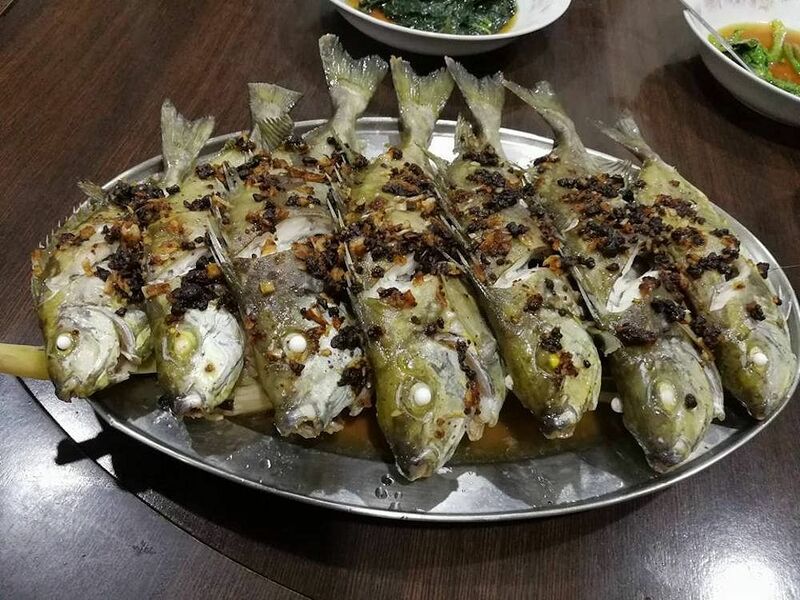 Dishes you’ll get to enjoy include Chef Wong’s Peking duck, Causeway Bay noodles, wild caught garoupa in traditional Guangzhou seasonings, and Chinatown ‘Yi Gu’ almond dessert. You’ll do more than eat here though, as your host encourages you to enjoy the feel of the open porch and even have a go at the stone mill and try to grind the almond into a paste for the dessert. If you’re looking for a private home-cooked dinner and a show, you won’t be disappointed by a visit to Dr Rose Sivam and Christopher Choo’s abode for one of their weekly dinners. Rose was formerly a TV producer (whose resume includes Phua Chu Kang) and her husband Christopher is the man behind the cooking. Make dinner an entertaining event by choosing a theme such as Afrobeats, Bollywood or Spanish and your cuisine will match the entertainment for the night. You could work with them on a custom theme too but whatever you decide to choose, it’s a unique way to celebrate a birthday, an anniversary or any happy occasion with a group of close friends or family. 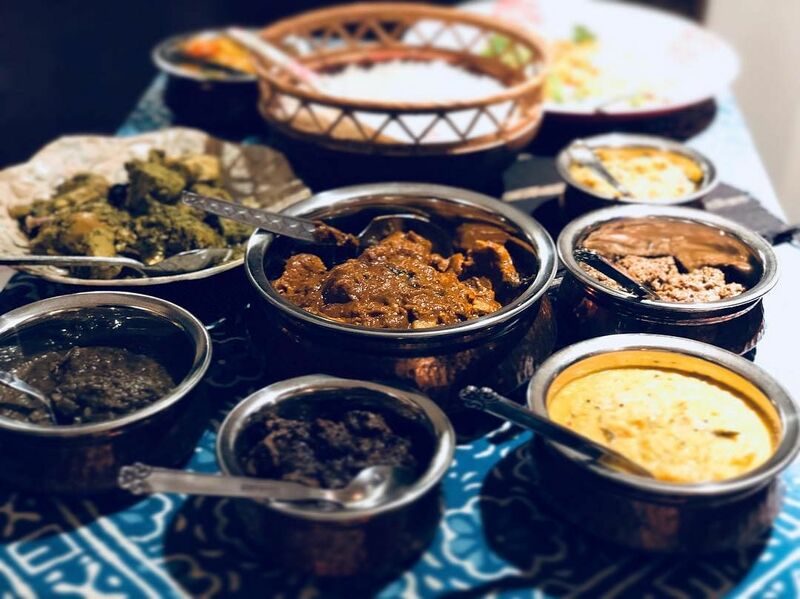 If you’re happy just to have a meal, there’s also the option to choose a playlist to accompany your food; you’ll enjoy the tunes through a state-of-the-art Sonos sound system which is connected to Spotify and Deezer. There’s a range of cuisines to choose from, such as Singapore & Malaysia, India, Spain, Morocco and New Orleans. Meals are priced at $68 per person, with six to eight courses served; minimum two persons required for a reservation.